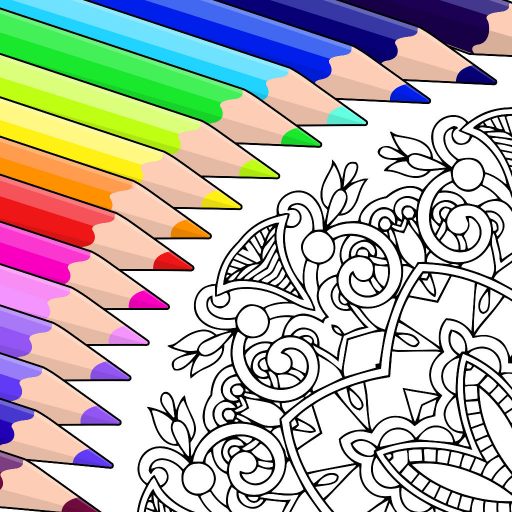 Coloring therapy for adults now on your Amazon Device. And for free. Choose your favorite color and give your special touch to lots of beautiful drawings. Time flies by and problems fade away while you chill out and have fun.